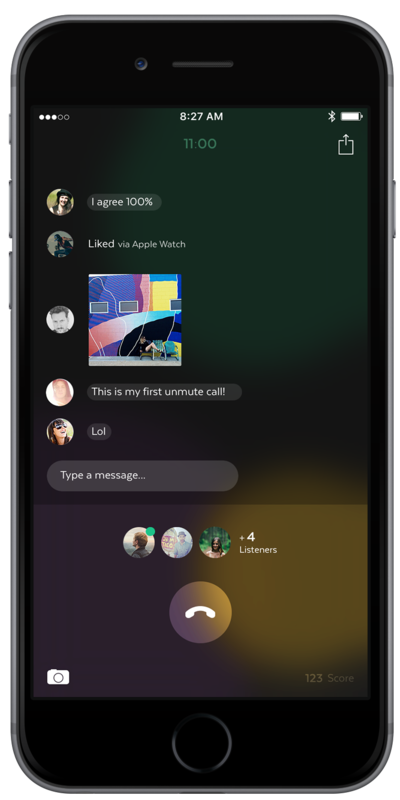 A new app released recently called Unmute allows you to join live calls anywhere in the world. What makes it special is that you can interact by sharing cool photos or adding interesting comments. If the host has “unmuted” the call, you can even throw in your two cents to the conversation. 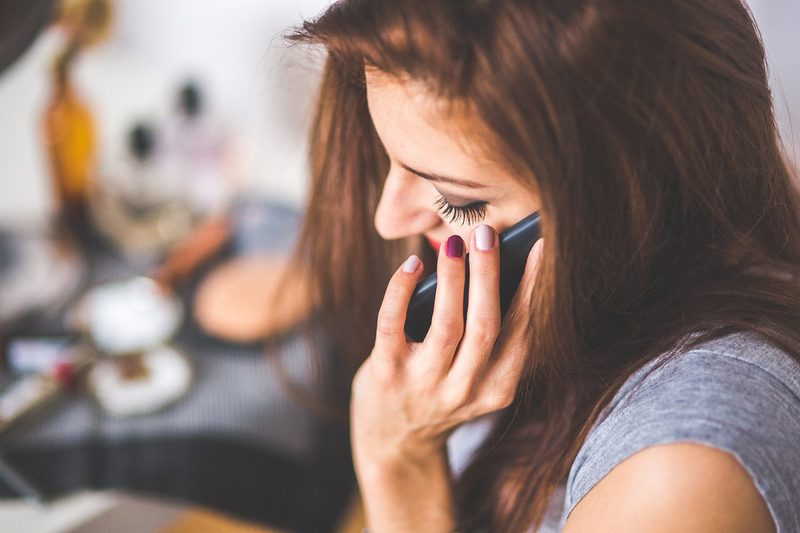 With Unmute you can talk to friends and leave voicemails. But more than that, you can join in other people’s conversations that are in a live session. You can also browse through replays of previous calls, check out profiles of other users, and add people to your list. Imagine getting on a live call with Bellamy Young from the hit TV show “Scandal,” (yep, she uses Unmute). Unmute not only lets you interact with the calls unmuted by the host, but also lets you share them. So, you can post to Twitter or Facebook or even save one as a podcast. Start your own live call by ringing up one of your contacts or texting a topic invitation. There are notification settings for when you receive a voicemail or have a new contact. Unmute brings a different concept to communication and networking. You can talk with people you know or meet someone new, share some great photos or just listen in. The interface is simple to use and the sound of both live sessions and replays is crystal clear. 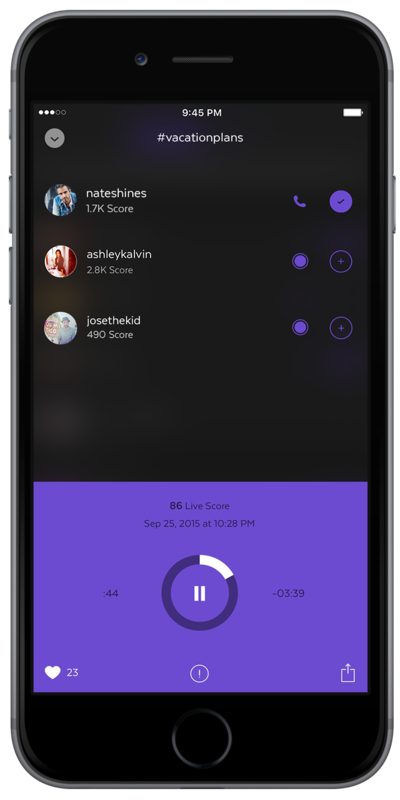 Unmute is available for free on iPhone and also has Apple Watch support. You can grab it on the App Store with no in-app purchase worries. 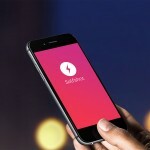 In other news, Facebook launches Notify: a notifications app for news you care about and Finally, Mozilla’s Firefox Web browser is now available on iOS.